After the opening of the 5.58 kilometers protected bicycle lane in Laguna lake Highway in Taguig City, the government official said it's only the first of many to be built nationwide. "It is our priority to build safe roads and bridges that will also cater to bikers and pedestrian, hence the inclusion of protected bike lanes and sidewalk spaces in out new projects," Department of Public Works and Highways (DPWH) Secretary Mark Villar said in a statement. 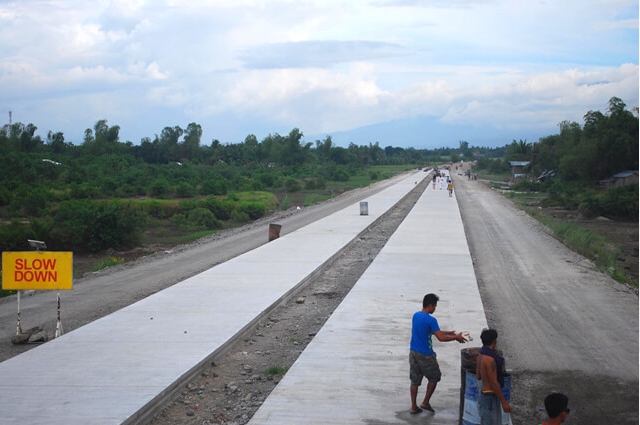 The DPWH has announced that there are two ongoing projects with similar bike lanes and walkways from pedestrian. The 21.8-kms. 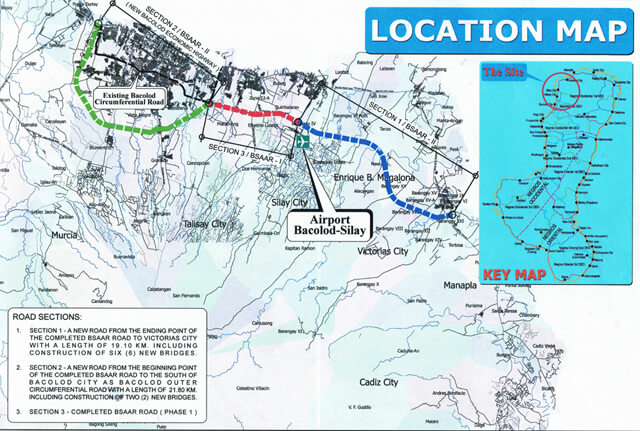 Bacolod City Economic Highway and the 18-kms Davao City Coastal Road. 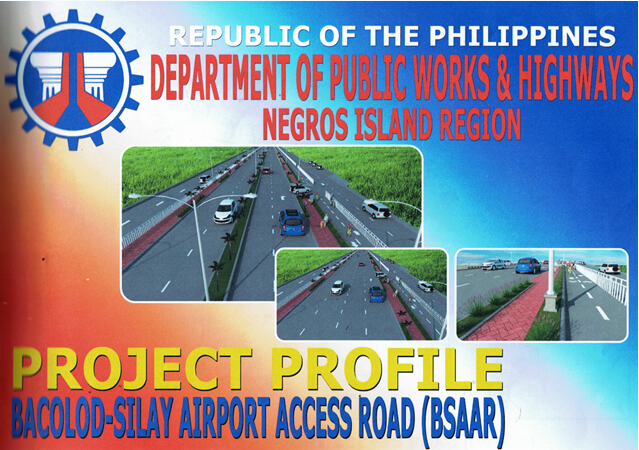 The Bacolod-Negros Economic Highway is a four lane road which includes three bridges and two-way bike lane, is a 21.8 kms. project funded by the national government from the present administration's Build Build Build program. The economic highway would serve as an alternate circumferential road bypassing the busy central business district that lies in the interior of Bacolod City. It will span Barangays Sum-ag, Cabug, Felisa, Handumanan, Mansilingan, Granada, Estefania, Mandalagan, and Bata. It will connect to the Bacolod-Silay Airport Access Road. Since its groundbreaking in February 2017, it has been highly regarded as the biggest single infrastructure project in the history of Bacolod. The project is a long term solution to traffic problems. It will generate employment, trigger more infrastructure investments and improve economy. It will also encourage bigger countryside investments, improve rural income, and enable efficient and fast movement of goods and people. So far, Bacolod City has the longest bike lanes and sidewalks at work nation wide with 21.8 kms stretch followed by 18 kms. from Davao.